Flights from Kansas City to Las Vegas are popular with both business travelers and vacationers. 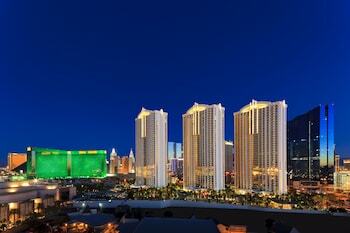 Las Vegas is a city that features a growing business district, a plethora of casinos and a variety of luxury resorts. 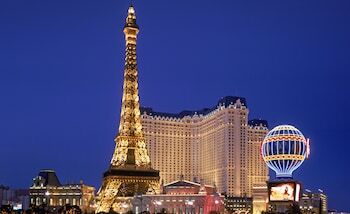 Orbitz.com can help you to locate discount flights from Kansas City to Las Vegas. Kansas City International Airport is located approximately 15 miles northwest of downtown Kansas City. The airport averages a total of 150 flights per day, including those to Las Vegas. Several airlines provide flights from Kansas City to McCarran International Airport, including American Airlines, United, US Airways and Delta. The most popular method of transportation to Kansas City International Airport is by car. Car rental agencies are located at the airport and at various locations in the city. The Kansas City Transportation Authority offers a bus to the airport that runs approximately 25 times per day, and many hotels offer free shuttles to and from the airport for their guests. Parking facilities are open 24-hours a day at the Kansas City airport. Garage parking is available for short-term use, and economy parking is available at a discount. Valet parking is available for all parking lots. For travelers who want to eat before their flights, Starbucks is available at the main airport terminal and provides a selection of blended coffees and fresh pastry items. Las Vegas is often referred to as The Gambling Capital of the World. It is one of the most populous cities in the state of Nevada, and it is located in the southernmost portion of the state. 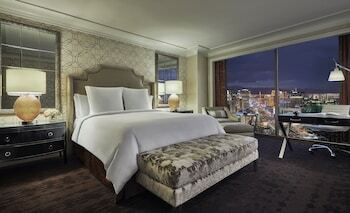 Millions of travelers visit Las Vegas each year. McCarran International Airport is the main airport in Las Vegas and is located approximately 5 miles from downtown. There are a variety of options for transportation from the airport. The RTC Transit System is the public bus system in the area. The airport pickup point is located at the main terminal in the airport, and the buses offer inexpensive rides to various locations in the city. Car rental agencies can be found in the main terminal, and there are also taxis available offering rides at metered rates. 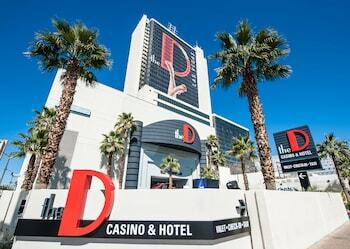 Spring and fall are the best times to visit Las Vegas, when average temperatures are in the mid-70s, as winter and summer in Las Vegas can be extreme. Summer temperatures soar above 100 degrees, and nighttime winter temperatures can drop into the 30s. 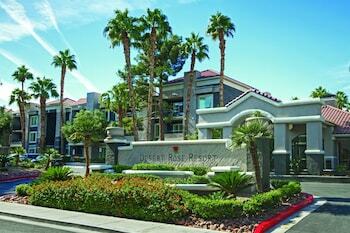 Visitors to Las Vegas will find a wide variety of things to do and see. The Adventuredome Theme Park is perfect for families with older children, as it features a variety of rides and roller coasters. 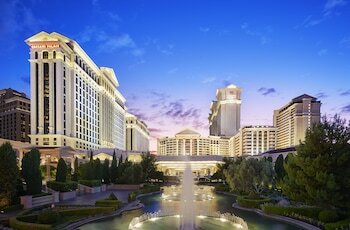 For most people, a visit to Las Vegas would not be complete without visiting Caesars Palace. 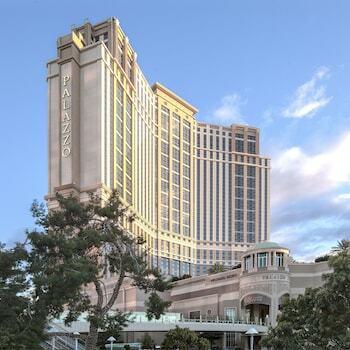 It is one of Las Vegas' most luxurious resorts. 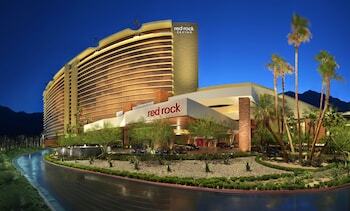 Las Vegas is also home to a variety of casinos and fine dining experiences. For those who want to be pampered while visiting Las Vegas, there are a variety of full-service spas including the Bathhouse and the Canyon Ranch SpaClub. 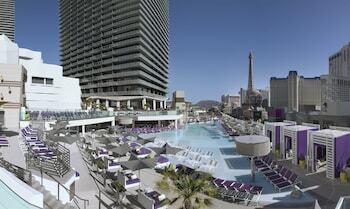 Las Vegas is a city that offers exciting nightlife coupled with a wide range of cultural diversity. Orbitz.com can help locate the best discounts on travel arrangements and domestic flights from Kansas City to Las Vegas. Kansas City Intl. - McCarran Intl.